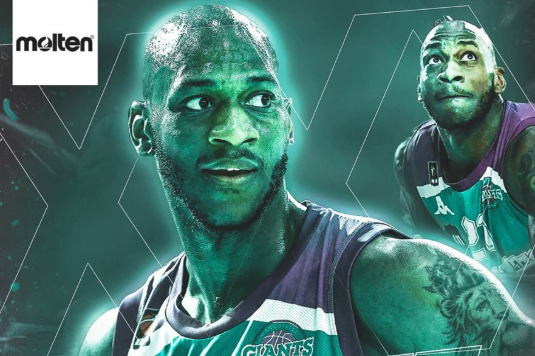 Giants big man Willie Clayton has been named the BBL’s player of the month for February – the second time he has won the award. The American forward has shown poise, power and productivity during his stunning rookie campaign in the league, having also landed the accolade last November. Some sensational shooting and amazing work on the boards were hard to ignore in the race for the February crown. Clayton played six games during the period, averaging an eye-popping double-double of 17.3 points and 15 boards per game, including a mammoth 32 points and 21 rebounds in a double-overtime success against Worcester. He was also clinical in his finishing, attaining his impressive points haul for the Giants with an impressive 66.3% from the field. 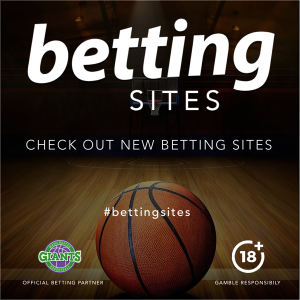 Clayton edged out Conner Washington of Leicester Riders who also had an excellent month that included a debut with Great Britain.